We work hard to make sure we understand your goals, expectations and design preferences when designing your web site. After all, it's your web site, not ours! 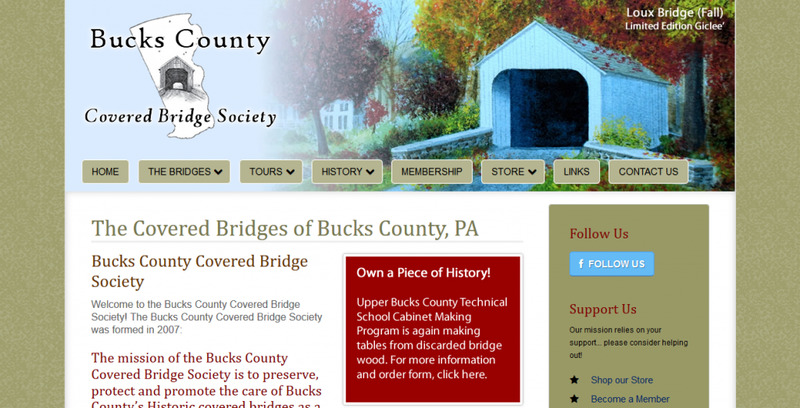 Doylestown Web Design, located in Doylestown, Bucks County, Pennsylvania, has provided professional and cost-effective web site design, content management and hosting since 2002. 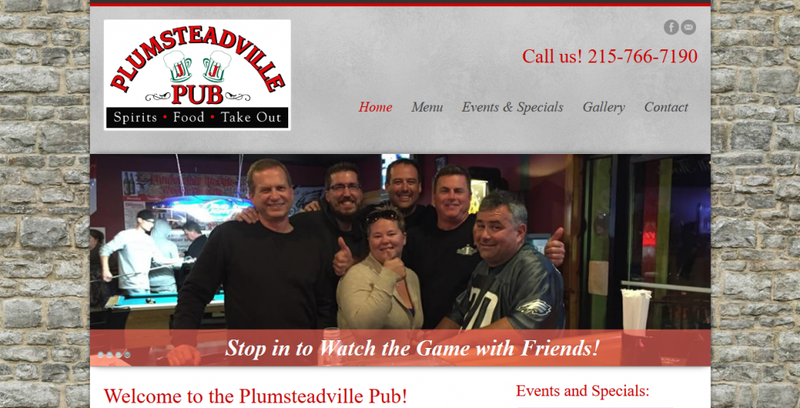 Changing internet technology and the expectation that web sites become mobile-friendly or risk losing customers, has led to our current mission to ensure that all web sites produced by Doylestown Web Design utilize responsive web design… one major checkbox towards a light, efficent and optimized web site. 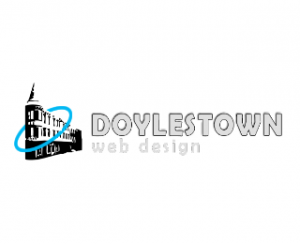 Doylestown Web Design provides a complete service offering including web site design, re-design and maintenance, mobile web site development, SEO, and web site hosting. 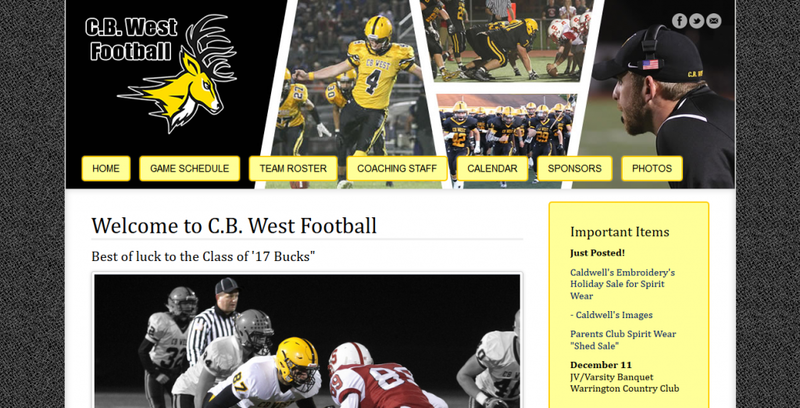 We work hard to make sure we understand your goals, expectations and design preferences when designing your web site. After all, it’s your web site, not ours! 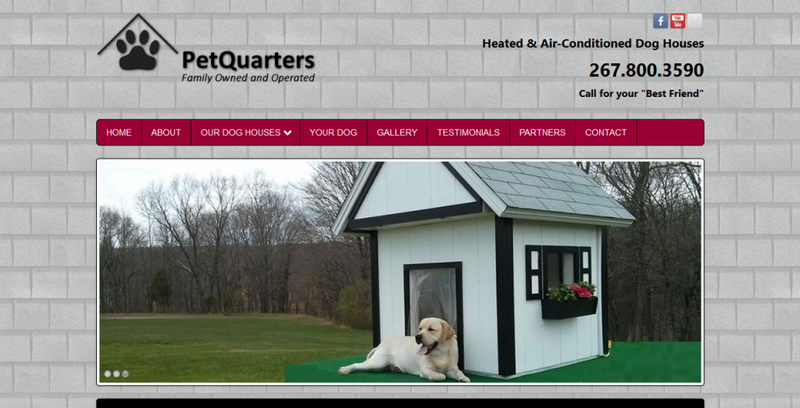 Take a minute to browse through our portfolio and you’ll see that no two web sites are alike. In fact, they are quite different from one another. 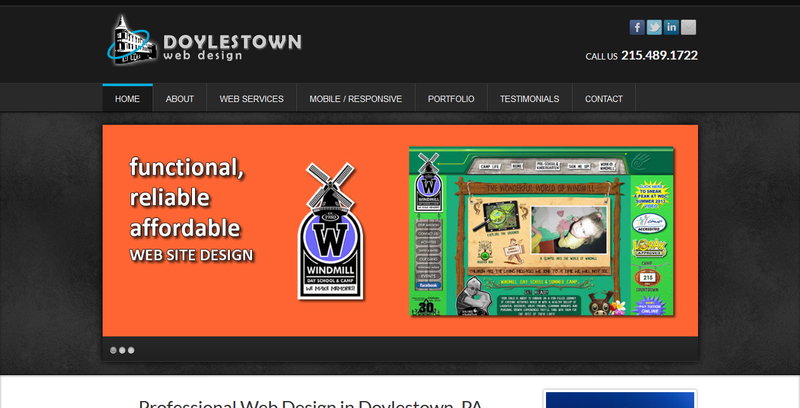 At Doylestown Web Design, the sites we develop are not “cookie cutter” web sites. Each web site is uniquely developed based on the individual customer’s needs and specifications.